As the 2012 Crop Circle season starts, two new Crop Circle reports have already come in! 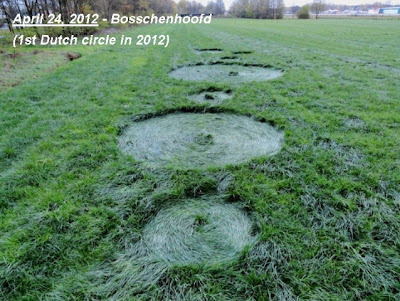 liked i asked you before,how do you fake a crop circle?????? ARE YOU SERIOUS? ?......I guess the answer must be:...VERY CARFULLY and not get caught!...don't even go there, not good!! impressed,and probably want your hide:) for compensation! 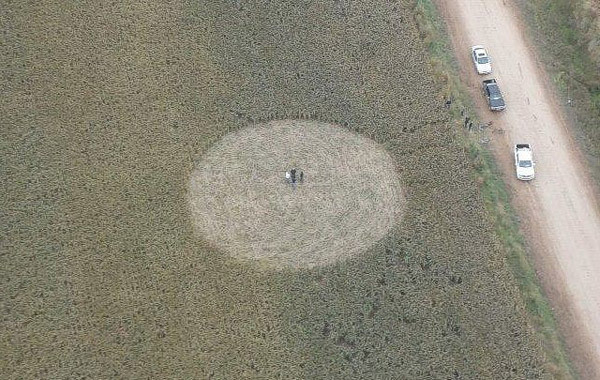 You will NOT, get anywhere near AMAZING, as some of the most"HUGE GEOMETRIC & INTRICAT" Crop Circles ever seen. How, or what put them there??? is our AMAZEMENT!! Even the farmer would agree with that,even though, he's pissed off:[......don't even think it!! !.....because there is something bigger than you or I going on here. 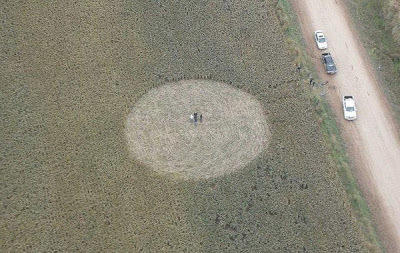 to the person at 3:43,do you reallize crop circles have been going on for over 300 years?,in all parts of the world.human made NOT!have you seen the beautiful circles at crop circle connecter.com?some people just can't see the writing on the wall.fear maybe?